Booskerdoo Coffee claims to be The earth’s best coffees roasted to order. And they recently gifted me with a sample of the Black and Tan Organic Fair trade Coffee. Lovingly roasted in / on their Dietrich in the store. Let me tell you I love the smell of true fresh roasted coffee there is literally nothing like it in the world. Coffee on whole smells great but actually fresh roasted coffee doubles the fun to me. And this package smelled like heaven distilled. 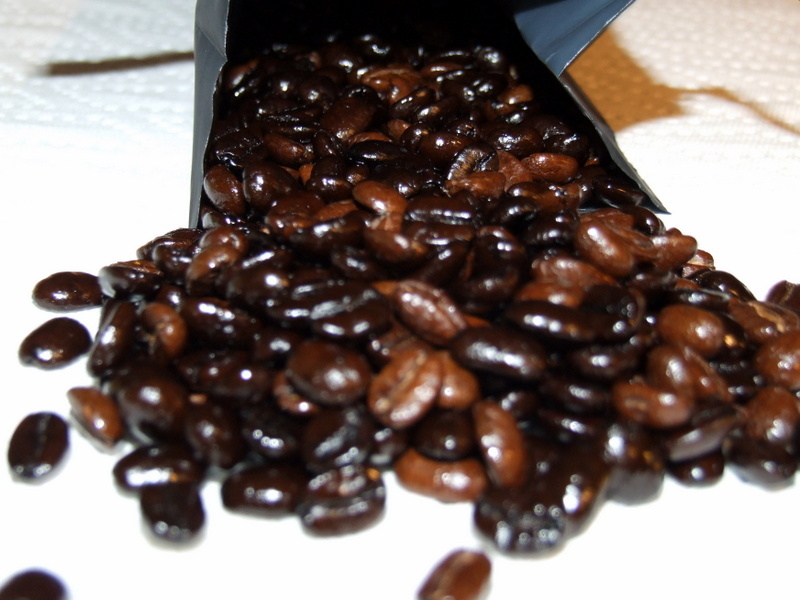 When the deep chocolate shiny beans poured out of the package i was stunned by the color and the amount of il showing. usually if you have a lot of oil on the bean the taste tends to be a bit more on the over roasted side of things, and the smell more towards a flatter charcoal smell. At least to me. This is one of the finest examples of a checkerboard roast i have seen where half the batch is darker and half of it is lighter. usually done to compliment how each variety is best roasted and blend the flavors together just so. I’ve seen things that were close but nothing this sharp and dramatic. I need to take my time and get better photo’s of the beans. They are gorgeous. And to top is off these beans smelled fantastic. And lets get right down to it. I tried them both as an espresso and as a regular drip coffee they were stunning. I was very very surprised at the nuanced flavors in each, a bit of woody finish to the blend as a whole but a very clean mouth feel. 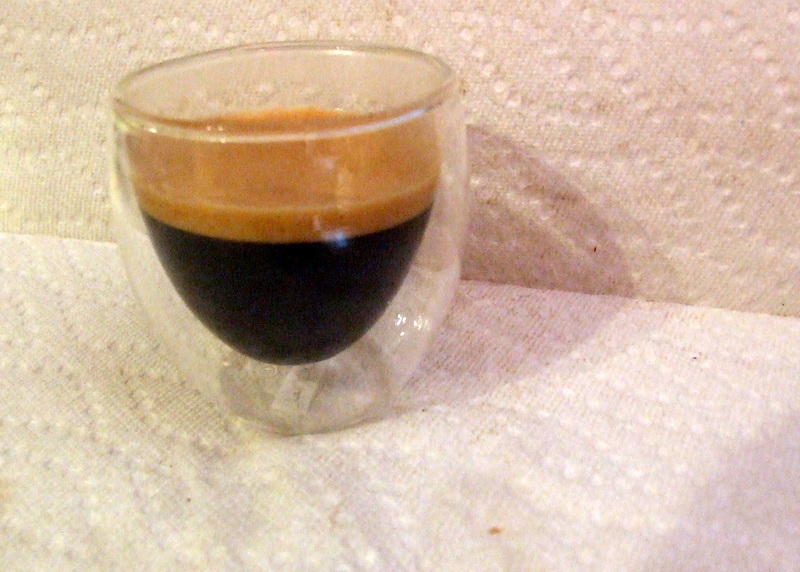 Little to no acidity and a round sweet taste. At once both strong and smooth, with a smokey flavor and without any burnt taste at all. No over-roasted Starbucks crap here. Stop reading and just order some of it today. I give this sampling a 5 out of 5 beans. I’m serious when I say I love this offering. *Full Disclosure: The CaffiNation was provided this sample at no cost for the purpose of review This did not affect the outcome in any way.